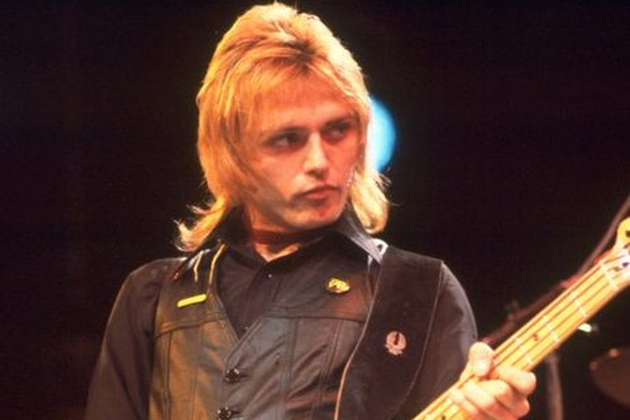 The late Benjamin Orr was a cofounder of The Cars. He sang vocals on some of their best known hits including: “Bye, Bye Love”, “Just What I Needed”, “Let’s Go”, “Drive” and “Moving in Stereo.” Orr played several instruments, including the guitar, bass guitar, keyboards, and drums. In April 2000, Orr was diagnosed with pancreatic cancer and was subsequently hospitalized. Orr lost his battle with cancer in October of 2000 and has since had both Cars DVDs dedicated to his memory.